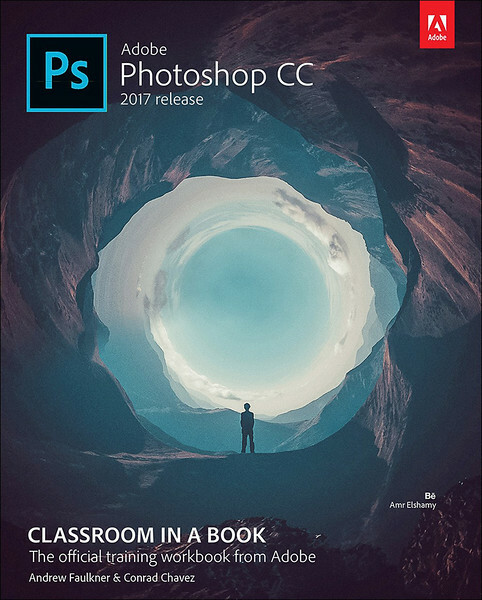 Fifteen project-based lessons cover the basics and beyond, providing countless tips and techniques to help you become more productive with Photoshop. Conrad collaborated with co-author Andrew Faulkner to update the 2017 edition. You can follow along using downloadable lesson files.